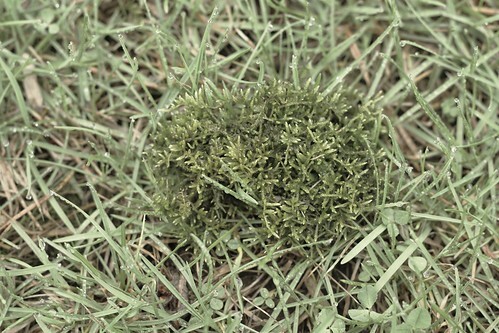 I found this little clump of moss – all by itself in a vast plane of grass. How did it get there? It looked so happy and fresh I just had to make a picture of it…. I doubt it’ll be there much longer. Lush, green – fresh spring rain – a moment. This entry was posted in Experimental, Other, Photography by Matt Niebuhr - West Branch Studio. Bookmark the permalink.